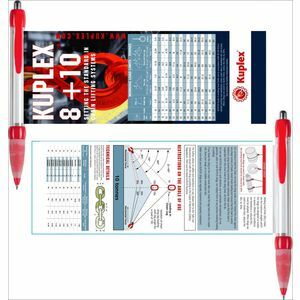 Perfect for exhibition giveaways and events. The huge variety of colours in plastic pens means they can match any corporate scheme. And with full colour Print available on selected pens we can print any logo. 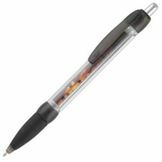 Flag pens (or banner message pens) are one of the leading promotional give-aways available today. Choose from a range of stock colours or custom pms matching on higher quantities. 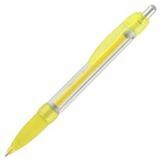 A quality pen made from recycled material and with a full colour banner printed in full colour on both sides which pulls out from the barrel.